Description: Sermon by Stephen Atkinson. Missions Conference. Sermon by Stephen Atkinson. Missions Conference. 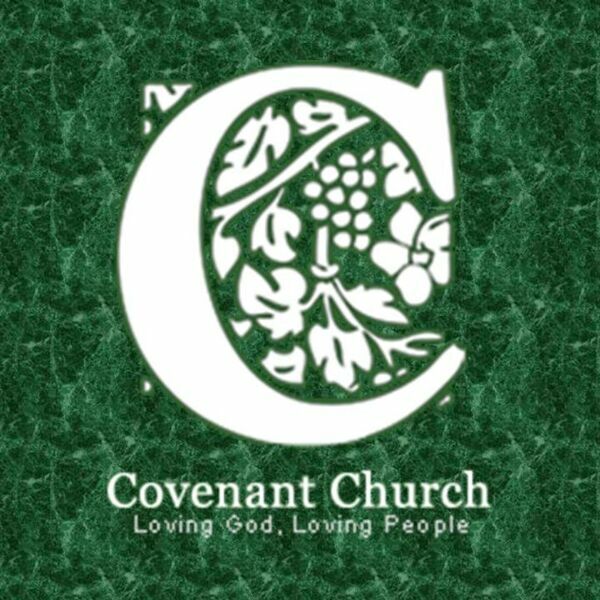 All content © 2019 Covenant Church.